8-Week Transformation Challenge – What is it and the awesome results from our last class! 8-Week Transformation Challenge Wraps Up & Next Challege Begins October 25th! Our first 8-Week Transformation Challenge recently wrapped up and we are so excited by the results and the reactions from our participants!! Those who took the challenge received in-depth meal planning ,learned what macronutrients are and how to track them as well as weekly meetings that included nutrition discussions, exercise talks and weigh-ins. This challenge is a program offered in addition to our boot camp classes. Both members and non-members can sign up to participate. One of our favorite things about the challenge was the social support system that formed between the participants. Everyone was working toward similar goals, and it was wonderful to see them reach out to each other to support, encourage and cheer on! Having support is vitally important when you are trying to make a positive change in your life, which is why this challenge ended up being so successful. Read some of our success stories from those who particpated in our very first challenge! Jacquie lost 15.6 pounds and 11 inches during the challenge! She said, “I had no idea what macros were coming in to the challenge and had never looked at food this way before. This was much more of a lifestyle overhaul than a fad diet, which is what I’d tried before. Staying focused and learning how important nutrition was on my health journey made all the difference in the world to me.” Even though Jacquie suffered an ankle injury and had to modify workouts, she was still able to achieve these results because her meal-planning finally clicked with her. Stacie lost 8 pounds and 8.5 inches. As if planning a wedding isn’t hectic enough, she found the time to pur herself first and hit a goal she has been thinking of for a long time. She’s learned what is needed to balance meal prep with a busy work and wedding schedule and making healthy cooking a priority. Intrigued? 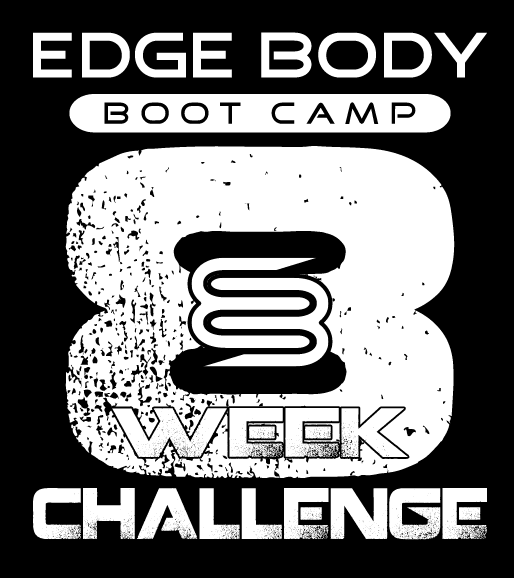 Sign-up now for the next 8 Week Transformation Challenge beginning Sunday, October 25th!